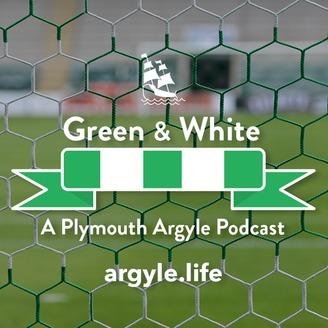 For news, opinions and analysis, listen to the Green & White, the original Plymouth Argyle podcast. 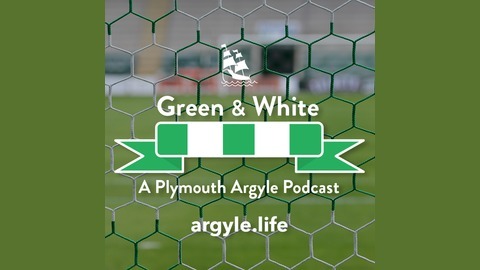 Returning from a short hiatus, the panel of Nick, Adam and Colin discuss the 2-0 defeat against Charlton as well as the uncertainty and controversy surrounding Argyle's rise in season ticket prices for the upcoming 2019/20 season. You can listen to the podcast on Spotify, iTunes or Stitcher.